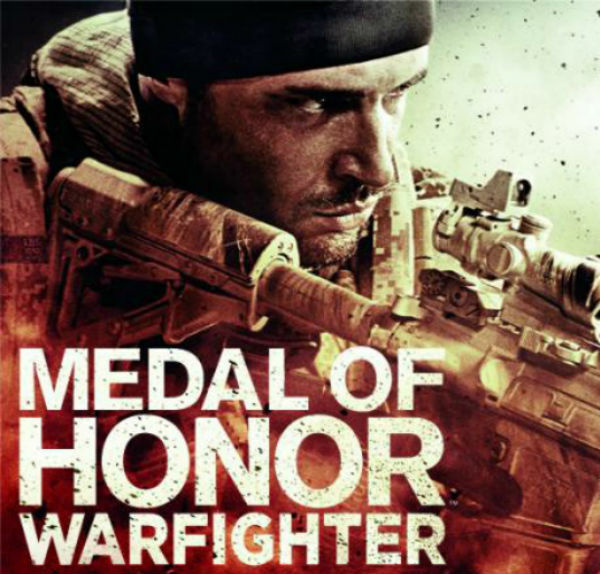 Medal of Honor – Warfighter Pre-Order Bonus… A Bad Sign Already? We try not to be cynical. Well, we try to be realistic anyway. Will this game prove to disappoint or surprise us?… The first day of E3 isn’t promising. for their coming FPS game Medal of Honor Warfighter we became somewhat skeptical about the game coming out in the next few months. You get the typical small bonus weapons and little advances that temporarily give you a small advantage it is often our experience. We aren’t saying that you should expect the moon (or anything at all) as a bonus for pre-ordering a game. It is really just a guaranteed sale for whichever company you are purchasing the game from and they want to thank you in a small way. For a game like Medal of Honor to come out with this type of non-news during E3 it is driving us to think that they might not have much up their sleeve. They might not even have sleeves at all. Wait and see as we hope for the best but expect the worst from EA on the front of their military FPS games, especially Medal of Honor.